“Did you ever hear about Alan Johnston?” asks journalist Peter Greste. The name rings a bell, I say. Greste was arrested in Egypt in 2013 along with two Al Jazeera colleagues for allegedly reporting news that was “damaging to national security”. He’d ruffled plenty of feathers in his years as a foreign correspondent but wasn’t doing hard-hitting reporting at the time. Greste was sentenced to seven years in jail. Even then, he did not anticipate he’d become a high-profile press freedom spokesperson for the rest of his days. Yet two-and-a-half years after his deportation to Australia in 2015, that’s what he is, TEDx talks and all. In a conversation with Mark Colvin at the Festival of Dangerous Ideas, Greste said: “I wouldn’t wish what I went through on my worst enemy”. Yet he is not driven by a desire for revenge but a sense of responsibility. Here, too, Greste zoomed out to focus on the broader picture. “[My publisher] originally wanted a prison memoir and I resisted that,” he says. “I always felt if it was just about our story it would be relatively meaningless. There are people who are far better writers and who have been through far more than we did. In Egypt’s eyes, Greste remains a convicted terrorist. Which means that, at least for now, his career as a correspondent is not viable. If it were, he’d be back overseas. “I’ve found it hard to give that life up,” he says. 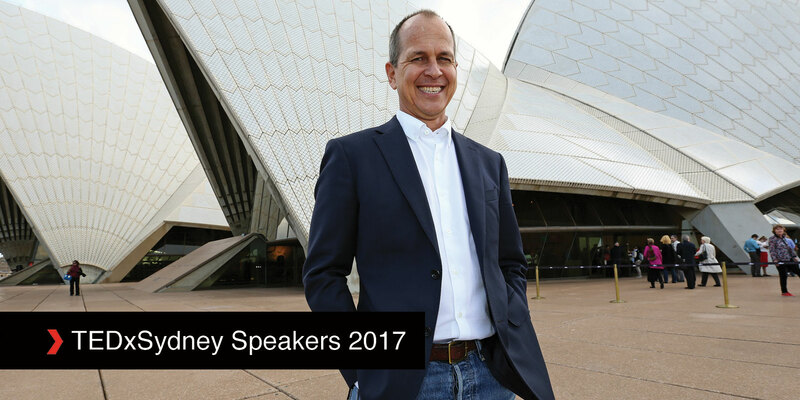 Book now to see Peter Greste at TEDxSydney on Friday 16 June 2017.